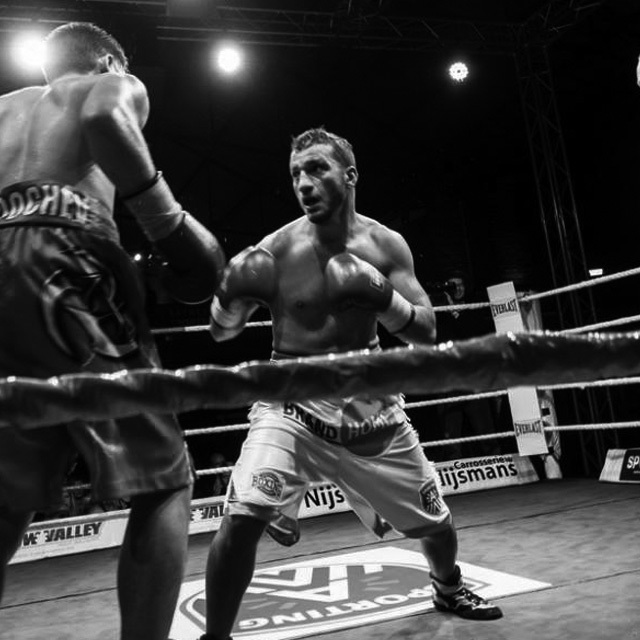 2015 is all about sports. 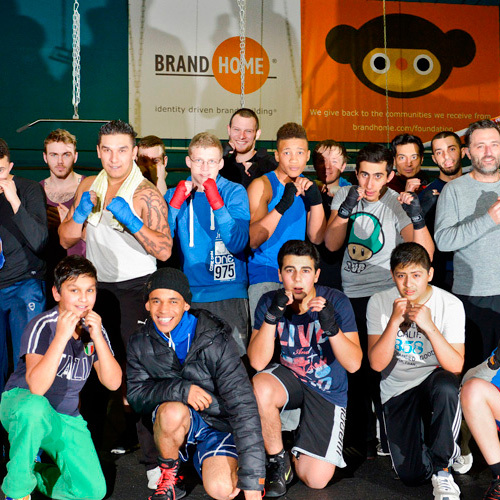 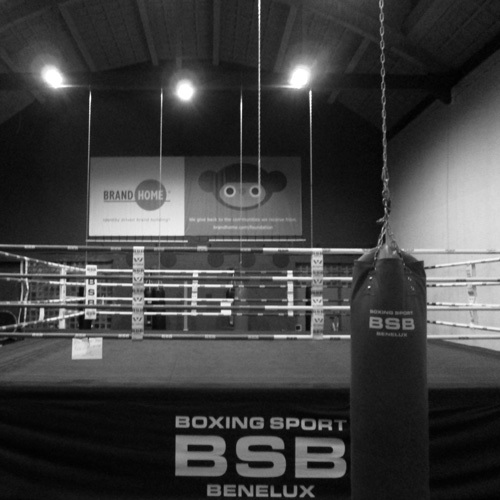 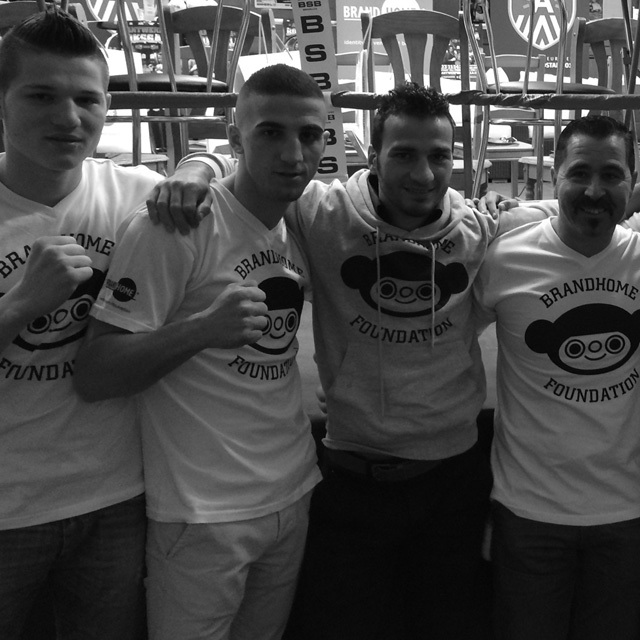 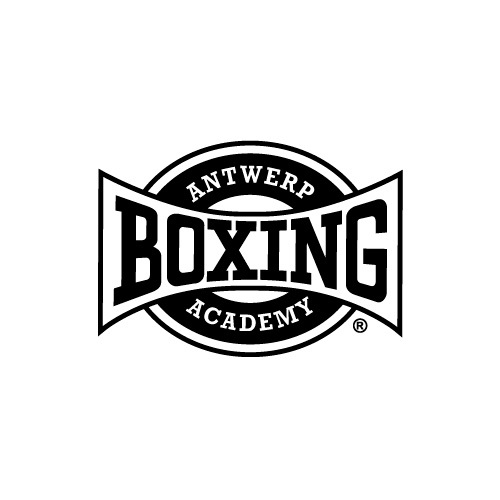 The Antwerp Boxing Academy intends to keep underprivilged youngsters in and around Antwerp of the streets. 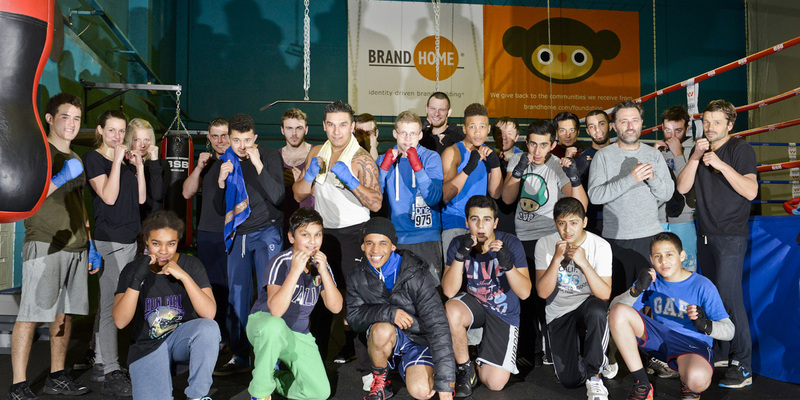 Coach Renald (De Vulder) trains these youngsters to become great boxers and to give them a 'fighting' chance in society.